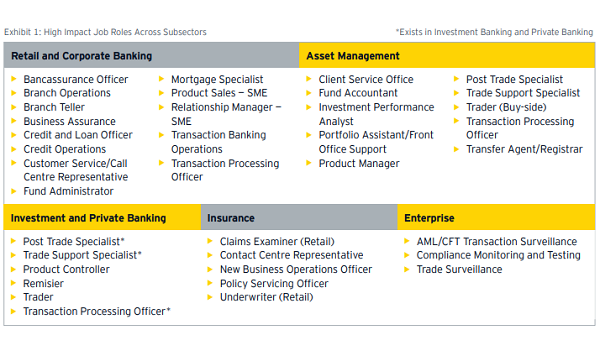 Insurance firm Sinosure will provide credit insurance for DBS financing activities. 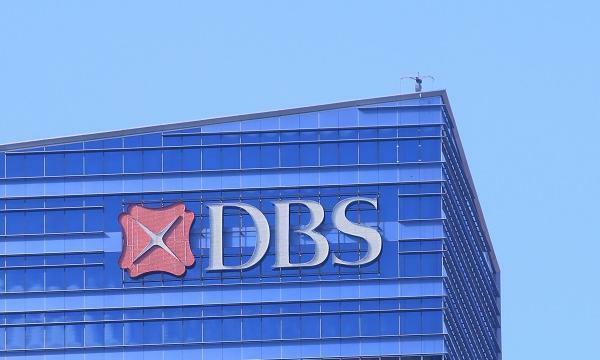 DBS has signed a cooperation agreement with China Export & Credit Insurance Corporation (Sinosure) to collaborate on projects under the Belt and Road initiative, an announcement revealed. Under the cooperation agreement, Sinosure will provide credit insurance for DBS’ mid and long-term financing activities for projects in the fields of marine engineering, infrastructure and construction, energy, chemicals and textiles, aerospace, as well as services and technology. According to the statement, both firms are aiming to help companies capitalise on the numerous business opportunities offered under BRI.